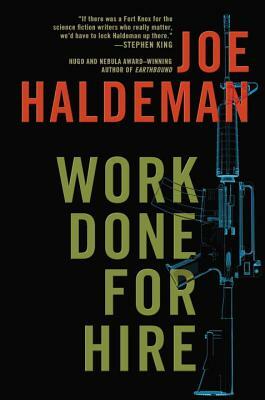 NOVEMBER 6-12, 2013: A fairly quiet week in overall numbers — and nearly absent in concurrent new releases — is thunderously punctuated by some fantastic new audiobooks, taking big bites out of my “most missing in audio” list: Marie Brennan’s A Natural History of Dragons, Ann Leckie’s Ancillary Justice, S.M. 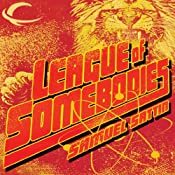 Wheeler’s Sea Change, Teresa Frohock’s Miserere, Samuel Sattin’s League of Somebodies, and E.C. 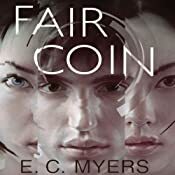 Myers’ Fair Coin. 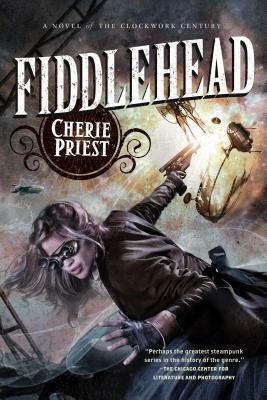 Though it’s not all good news, as my “seen but not heard” list this week is highlighted by Nicola Griffith’s Hild (though an Anne Flosnick-narrated audiobook is coming in two weeks), Cherie Priest’s Fiddlehead, and Trish MacGregor’s Apparation. Also: 1. Late last month Dog Ear Audio posted a Kickstarter update with a sample of Janis Ian’s narration of When Women Were Warriors and it sounds so very, very good. Check it out — it’s a public update and so even if you weren’t a backer it should be available. And: 2. The Black Tribbles podcast posted its first podcast anthology of “afro-futuristic tales inspired by the late Octavia Butler”. 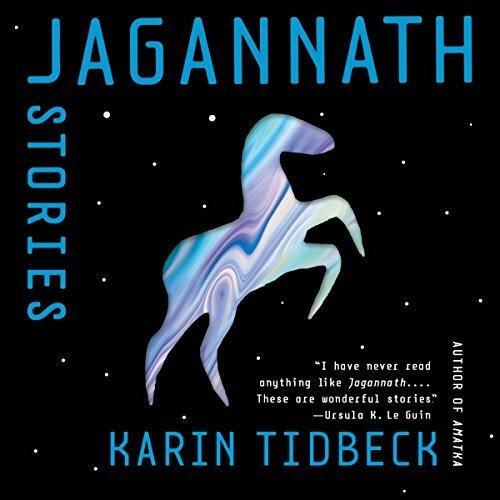 Meanwhile, the week-long contest for a 6-month subscription to Audiobooks.com is up to just six entries for “most overlooked” speculative fiction novel of 2013, so if you want pretty decent odds at winning the contest, get your comment in by Monday. Enjoy! And stay tuned; we’re planning an absolutely huge epic fantasy audiobook giveaway to run soon. 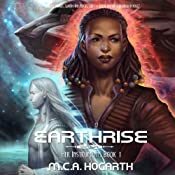 Update: Some big, big audiobook news to pass along as, and I don’t know exactly when they went up, but Cory Doctorow’s audiobooks (Makers, Little Brother, Pirate Cinema, and For the Win) all have gone live at Downpour.com. More links and info soon! Speaking of the most missing audiobooks of 2013, Ann Leckie’s Ancillary Justice is also out this week from Recorded Books, just a few handfuls of weeks after its print and ebook publication by Orbit in early October. 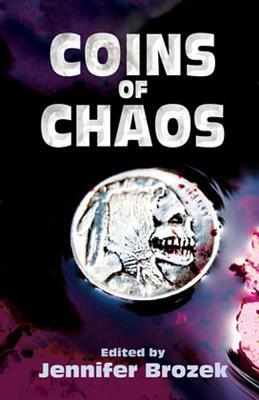 Narrator Celeste Ciulla is new to me, though not to my wishlist as she also narrates Elizabeth Bear’s Range of Ghosts and Shattered Pillars. 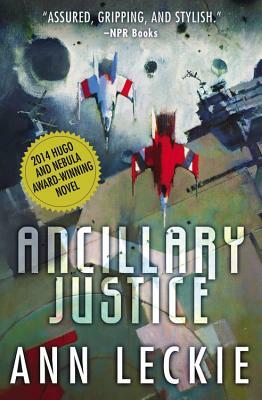 Here, Ancillary Justice has been released to rave reviews, most recently being named a write-in semi-finalist for the Goodreads Choice Science Fiction novel of the year. “On a remote, icy planet, the soldier known as Breq is drawing closer to completing her quest. Lastly this week, something a bit… strange. 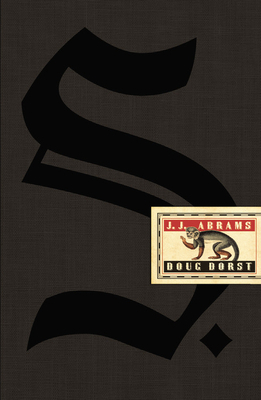 Originally, Hachette Audio had some interesting plans for S., a Mulholland-published collaboration between creator J.J. Abrams (Lost, and now at the helm of both the Star Trek and Star Wars film franchises) and author Doug Dorst. 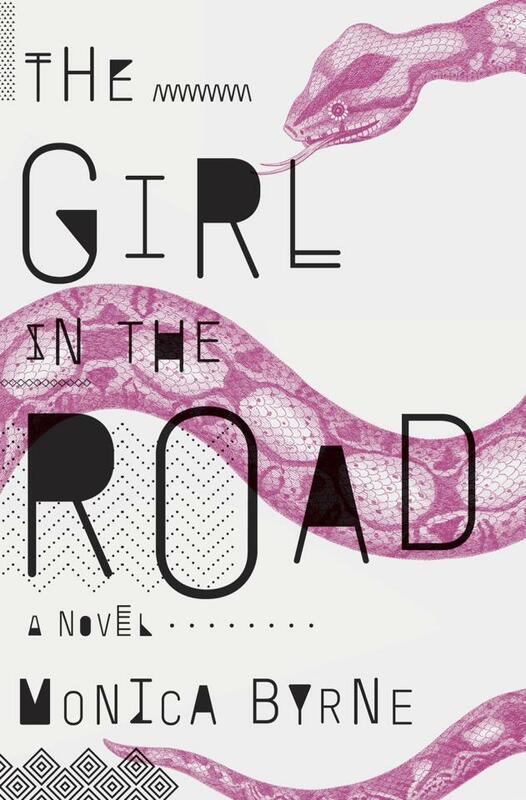 The book is crammed with snippets and clips and so much non-textual content that in the end, Hachette went in another direction. That direction was producing the “novel within the novel”, Ship of Theseus, by fictional (or is he?) author V.M. 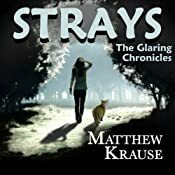 Straka, as a standalone audiobook. 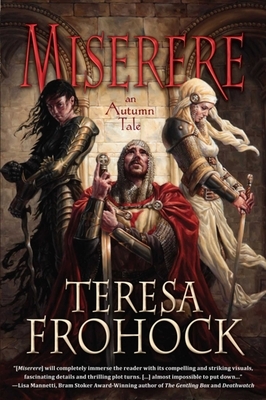 Shades of “The Princess Bride by S. Morgenstern” perhaps? Perhaps. Superluminal (1983) By Vonda N. McIntyre, Narrated By Rachel Evans for Audible Inc. 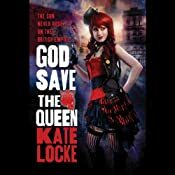 This entry was posted in Release Week and tagged ancillary justice, ann leckie, ec myers, fair coin, jj abrams, marie brennan, miserere, samuel sattin, sea change, ship of theseus, teresa frohock. Bookmark the permalink. it is getting harder and harder to decide where to allocate my audible credits! 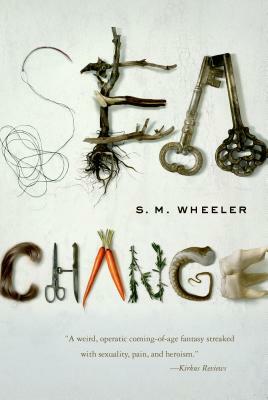 I picked up ancillary justice but I am also very tempted by miserere and sea change. 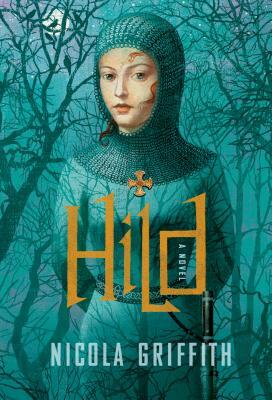 meanwhile, I am saving a credit for hild and still have a wishlist that includes two more books by Martha wells, love minus eighty, never knew another, and many others. Yeah, I have about 50 books I want to listen to in the next 6 weeks. And no credits anywhere in sight. I’m scheduling myself for 10, counting my current listen Ancillary Justice, and also counting Hild and Never Knew Another on your list. Really, really hope to get to Miserere and Sea Change, too. So many books!